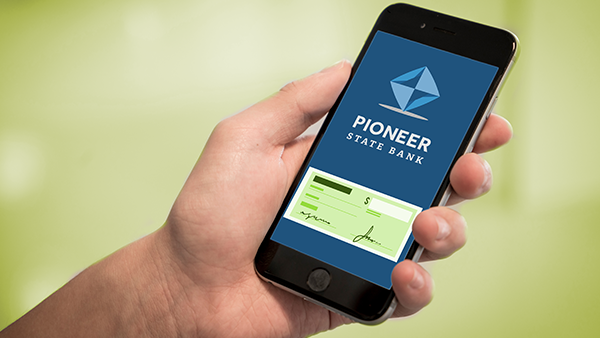 Mobile Banking from Pioneer State Bank allows you to transfer funds and deposit checks from your Smart Phone (Apple & Android devices). You also have access to your account balances and account history. It's fast, easy and secure. Choose the account that best matches the path to your goals. 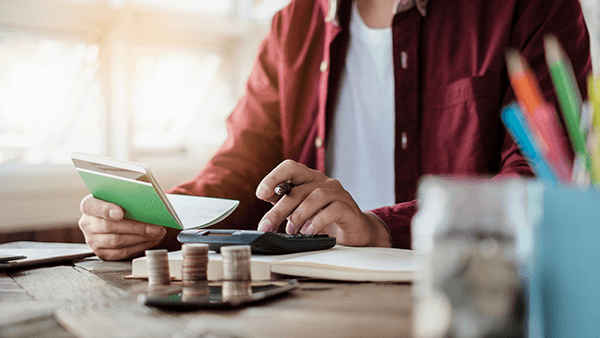 From Simple Checking with no minimum balance and unlimited check writing, to tiered Money Market accounts with interest compounded monthly.